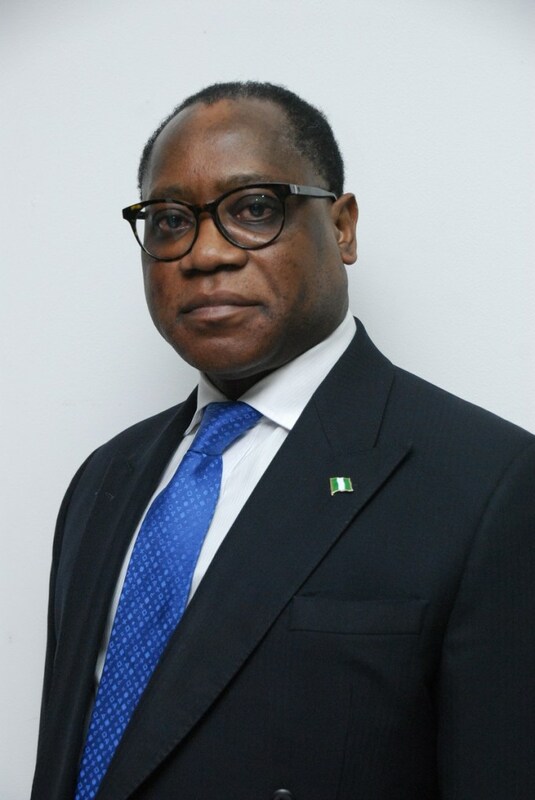 The Minister of Industry, Trade and Investment in the former President Goodluck Jonathan administration, Mr. Olusegun Aganga, has been appointed as a member of the Advisory Board of the Queen’s Commonwealth Trust. The appointment was announced at the launch of the Trust as part of the activities to mark the celebration of the 92nd birthday of the British monarch, in London. The Celebrant, Her Majesty, the Queen of England, was escorted to the event by Prince Charles, the Royal family, Heads of States, and ambassadors, among other dignitaries. Aganga, who was also a Minister of Finance under the Goodluck Jonathan administration, served as Managing Director of Goldman Sachs before accepting to serve his country in 2010. Members of the advisory board include Shanthi Annan, Adam Bradford, Diana Good, David Grevemberg, Bill Holroyd, Julie Holroyd, Dr Kamel Hothi, Kelvin Hughes, Kenny Imafidon and the The Rt Hon. the Lord Kakkar. Others are Ankit Kawatra, Michael Lake, Alexander McLean, Angeline Murimirwa, Dr Joanna Newman, Shally Shanker, Jordan Swain, Bill Thomas and Joannes Yimbesalu. “I am really excited about the idea behind the trust and goals, particularly as it is targeting young social entrepreneurs in the Commonwealth. The enthusiasm and energy of the Queen Commonwealth Trust team is also infectious. I have no doubt that many young social entrepreneurs in Nigeria will benefit from the Trust,” Aganga said. The former minister pledged to tap his wealth of experience as a renowned financial expert in the efforts aimed at realising the objectives of the Fund. The Queen’s Commonwealth Trust plans to use its network, platform and experience, together with the collaborative input of like-minded foundations and supporters, to enable young leaders across the commonwealth, including Nigeria to realise their dreams and hopes for the future. “We want to be a platform for young change-makers across the Commonwealth. A place where smart ideas are shared, sparking inspiration. Where the cumulative impact of thousands of small acts of kindness can be seen and celebrated. A place where more and more people feel motivated and enabled to step up and take action – no matter how small,” the Trust listed as part of its objective. “We find and fund young people whose bright ideas solve local problems in education, health, the environment and sport. We support those who have set up their own not-for-profit organisations, as well as those who are leading projects that help others,” the Fund added.